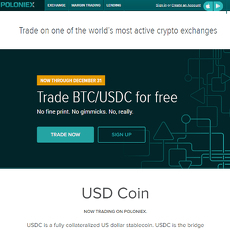 An Australian-based cryptocurrency exchange platform that specializes mainly in trading and buying or selling of orders. 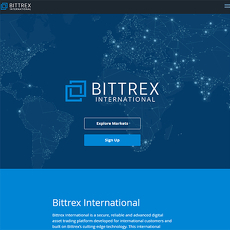 BTC market present information about coins in real-time value. 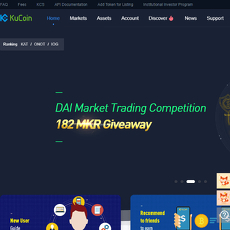 The site is updated every second with regard to changes in the market. 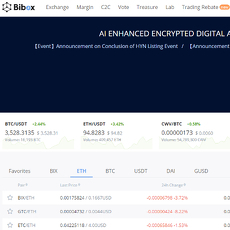 On the exchange market, BX shows the price, 24 hours’ volume and 24 hours change in crypto pair and there is also a graph displayed for simplicity. It also shows the previous 50 trades, their respective time, volume and price. BX order book shows different orders which were bought or sold. Either of this section only provide info about the last 50 sales or purchase. On the top 50 buy or sell of order book, there is the price in AUD, value in AUD but volume in BTC. Below this section is a graph showing a market depth within the past few minutes. 1. 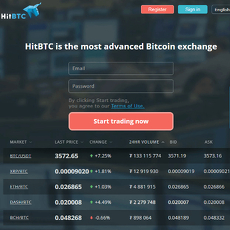 Fees: The trading fee on BTC market is just 0.22 % which is affordable and easy to pay. Also, all deposits are free and doesn’t require a fee before being processed. Lastly, each crypto coin has its withdrawal fee; for instance, Bitcoin has 0.0001 BTC. 2. 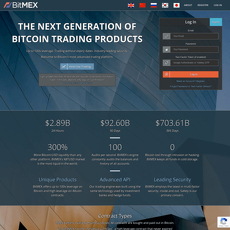 API: The trading API provides information on BTC markets. 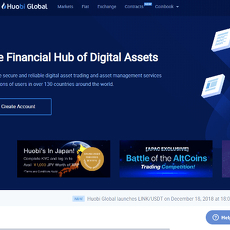 Fees are affordable and are user-friendly. 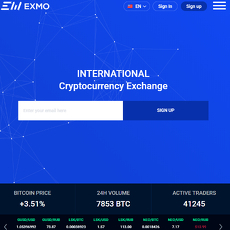 BTC markets can be set on a Night mode and can be accessed on a computer or desktop. Security of funds may not be 100 % guaranteed. Site provides more figures than actual information which is easy to be understood by a layman.